Whether you have a full farm operation or a small hobby farm, Algoma Mutual is here to protect you and your property. 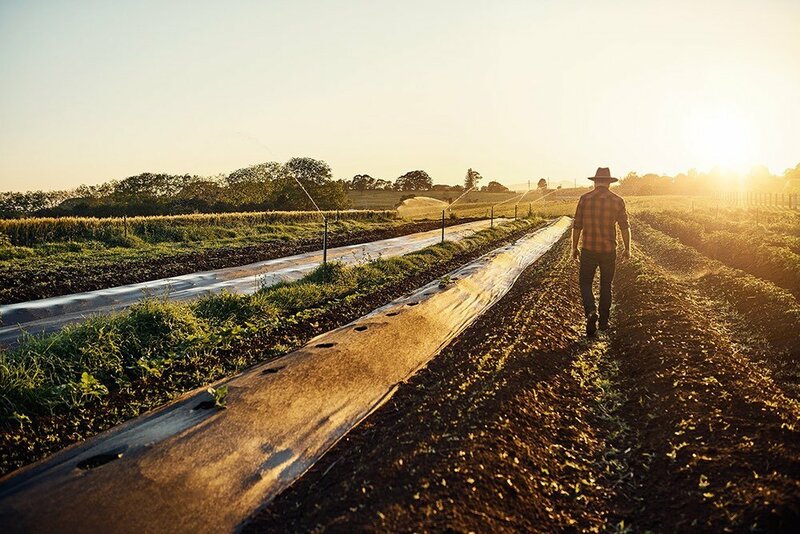 Serving the locations of Algoma, Sudbury, North Bay, Timmins, the Muskokas, and Haliburton, we have over 100 years of experience providing rural communities with comprehensive farm insurance coverage. With our century of experience in the agricultural sector and broad selection of farm coverages, we’re here to meet the specific needs of your farming operation. If you’re in the farming business and are looking for the best coverage at the best price, contact one of our farm insurance brokers today. Algoma Mutual does not insure commercial dairy, hog, or poultry operations. Agricultural and farm insurance is one of our specialties. All of our farm insurance services are backed by our commitment to outstanding quality and service. How do I know if I qualify for farm insurance? It depends on the amount of acreage, the number and type of animals, farming activities on the property, and the equipment or machinery. Is my farm equipment and liability coverage extended beyond my own property? Farm equipment needs to be specifically insured to be covered on or off your property. Once the coverage is purchased, the equipment is covered both on and off of your property. There is liability coverage beyond your own property for most liability claims. All liability claims should be reported and coverage will be investigated. There are several different coverages available depending on the type of livestock. Cattle, horses, goats, and sheep are eligible for perils such as entrapment, accidental strangulation, hardware, and frothy bloat. How do I change my coverage to include newly constructed buildings? All farm buildings must be specifically added to the policy in order to have coverage. Contact your broker to advise when you are beginning to build a new farm building to ensure that you are protected from an unexpected loss. Does my farm insurance cover loss of income if for any reason my operations are suspended? Loss of income is often overlooked when insuring your farm operations. The added expense of moving cows to other locations and the added expense of arranging feed can be devastating. Coverage for the Loss of Farm Earnings is available. Ask your broker for details.